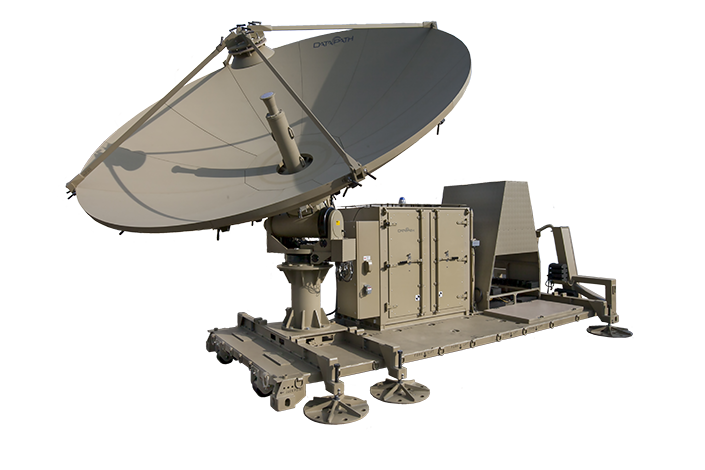 DataPath’s family of tri-band deployable earth terminals deliver the operational flexibility, capacity, connectivity and control required to support demanding missions in remote locations. DataPath has been building DKETs for over a decade in support of military operations with over 100 installed in Europe and the Middle East. 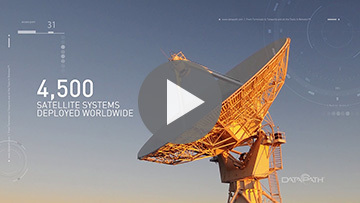 The DataPath Tri-band DKET Earth Terminal is the right solution to deliver secure, reliable communications anywhere you need to establish high-speed network connectivity. Engineered for reliability and flexibility in rugged environments, the earth terminal is built for remote, field locations. News crews, first responders and military units require durable, ultra-portable terminals for rapid connectivity in remote locations. 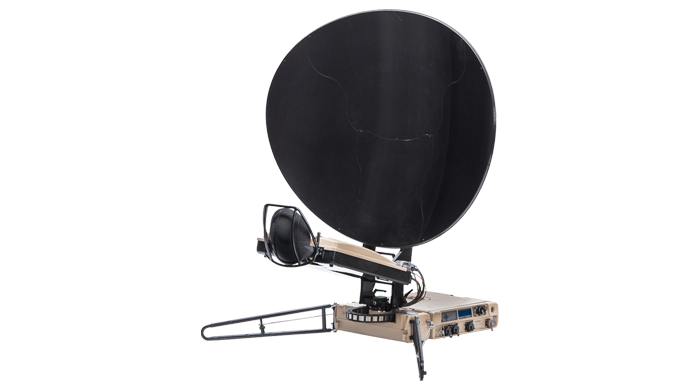 DataPath developed the Q-Series man-portable terminals to provide reliable, high-performance satellite communications capabilities when your mission calls for connectivity on the go. The systems are lightweight, highly transportable, easy to use and quick to set up and stow. When you need quick connectivity in a remote location, DataPath’s C-Series line of terminals is your solution. DataPath’s C-Series terminals are designed to be rugged, easy to transport, and quickly deployable. Its common modular architecture allows you to customize for mission, portability, speed and budget. These compact, auto-acquire terminals come in three sizes (0.9, 1.2 and 2.0 meters) and are adaptable to future needs by changing key characteristics of your system for different frequency bands (X, Ku, Ka), power levels and modem types. 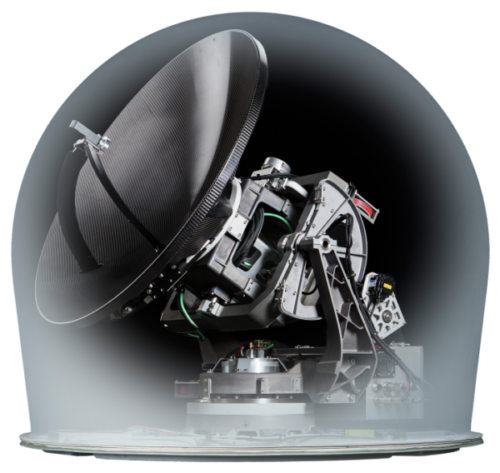 Strong, fast and reliable, the DataPath Maritime Antenna System is the latest addition to the Company’s successful SATCOM and Wireless portfolio. 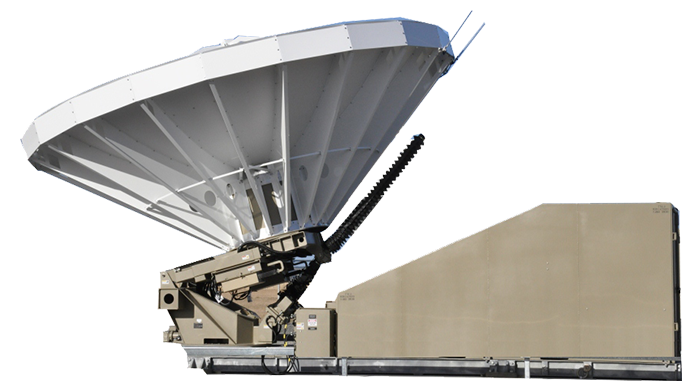 It builds upon our innovative, modular and robust designs used in the land-based, rapid-deploy Q-Series antenna systems and the quick-deploy C-series terminals. 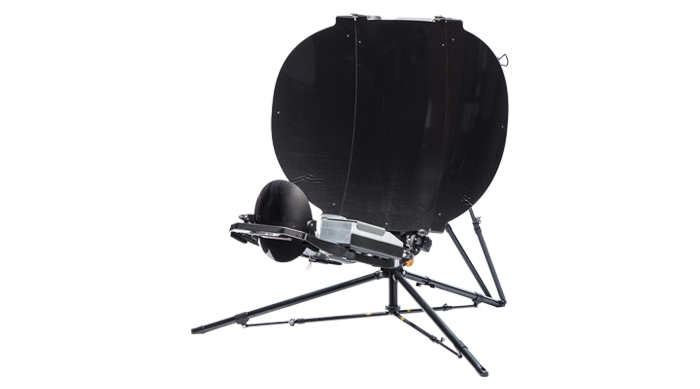 The innovative 4-Axes gimbaled Maritime Antenna System provides an accurate and long-lasting maritime SATCOM solution that meets all the standards required for military use. 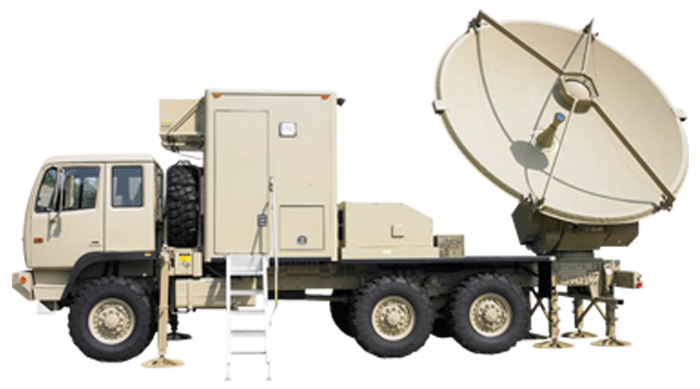 DataPath’s rugged, trailer-based earth terminals can be towed anywhere by Humvee or lifted by helicopter. The STT is designed to establish secure voice, video and data communications virtually anywhere. Tested in challenging conditions and demanding operations throughout the world, these portable terminals are rugged and powerful. DataPath’s MKET is the right solution when you need to establish network-hub connectivity where no infrastructure exists, or when a restoral terminal is needed in difficult-to-reach locations. 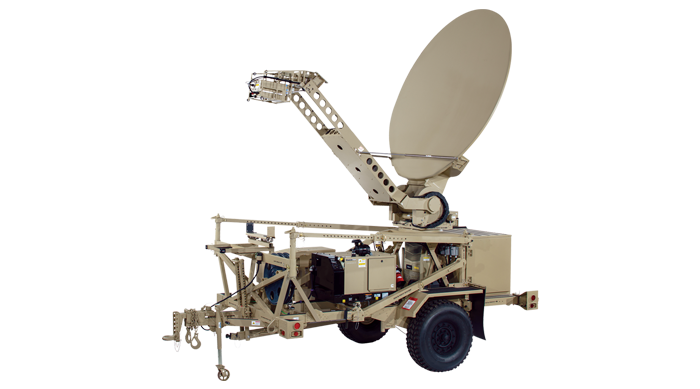 Based on the dependable DKET technology, this truck mounted self-contained earth terminal is designed to deliver secure, reliable communications anywhere the mission demands. 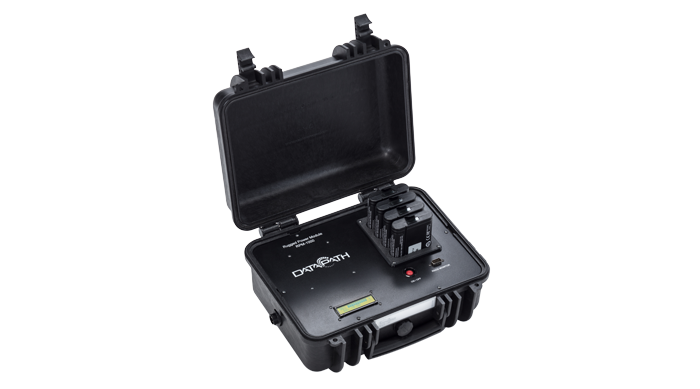 The DataPath MKET enables robust headquarters communications capabilities in the field in just hours. Flexible Source of Power for Operational Continuity. Operators of Very Small Aperture Terminals (VSATs) need dependable batteries that serve as a flexible power source. DataPath’s Ruggedized Power Modules keep VSATs and baseband equipment alike up and running. DataPath’s MaxView® Network Management System is a powerful solution that enables you to see the state of your entire network, control multi-vendor devices, automate complex service tasks, and unify disparate systems into one view. 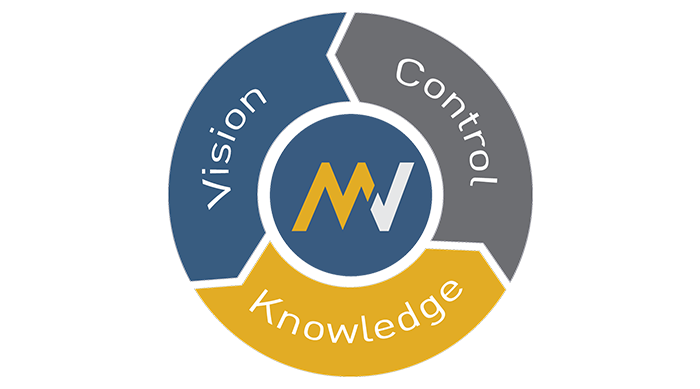 MaxView enables network operators to bring existing equipment and next-generation networks under one management system. In addition, it allows them to automate service applications such as Uplink Power Control, Circuit Management and Site Diversity Switching. 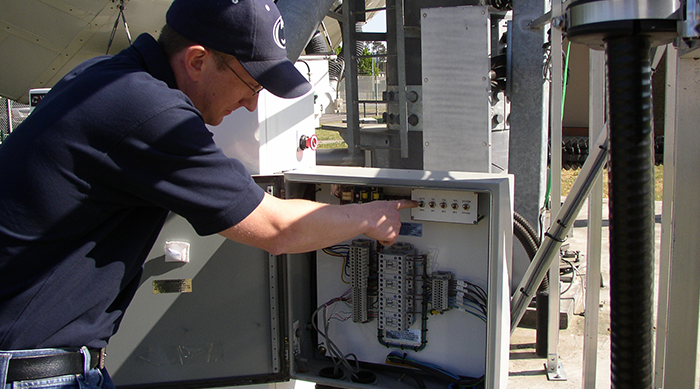 DataPath has proven experience providing a wide range of professional and field services that help extend the life of our customers’ critical communications investments. Our highly trained, globally experienced staff is ready to offer support customized to your needs, ranging from single projects to long-term, full-time resources. Ensuring the safety and productivity of your network means protecting it from the ever-increasing threat of a cyber attack. With over 25 years of field-proven experience developing networks for high-security government and military environments, you can depend on DataPath for a customized network security solution that ensures both mission success and peace-of-mind. 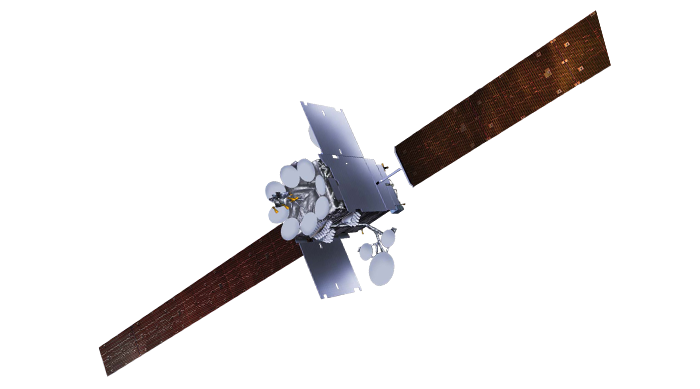 Through partnerships with several leading satellite fleet operators, DataPath offers comprehensive solutions that include satellite capacity in UHF band, C-band, X-band, Ku-band, and commercial and military Ka-band. 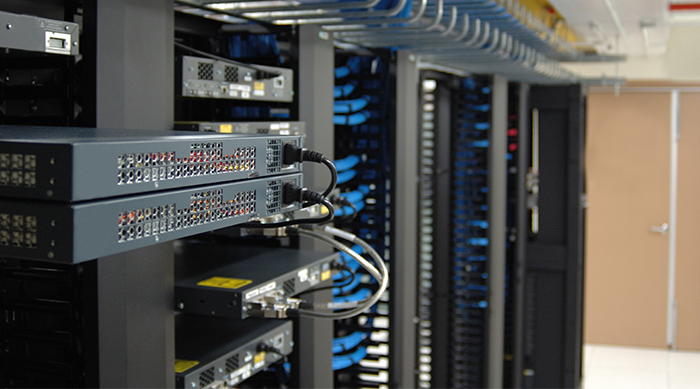 We tailor our solutions to each customer’s needs, combining network services customized to the customer’s operating environment and locations with other equipment and services from DataPath’s broad portfolio.